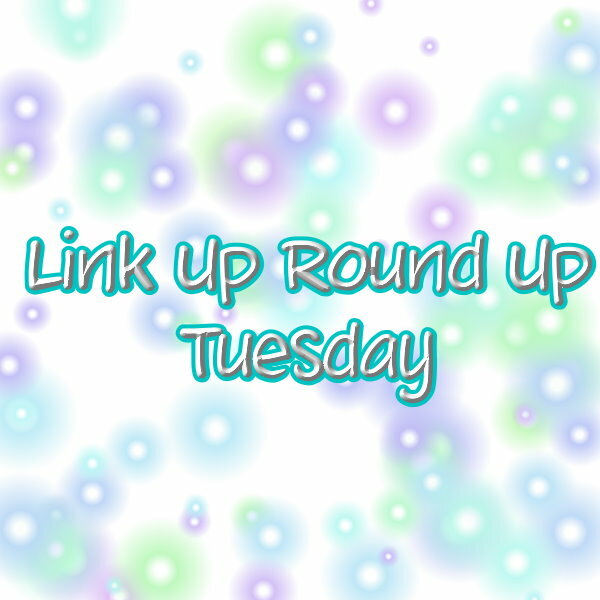 It's time for my first real edition of Link-Up Round-Up Tuesday! Every Tuesday I'll be sharing a round-up of posts from your blog! If you'd like to submit a blog post from your blog for this feature please either click here or fill out the form below. I want to thank everyone for the amazing amount of submissions I received last week! I hope we keep up this momentum. So, please submit again if you have a new blog post you'd like to share for next week! Submit your a post for next week! Thanks for doing this awesome round up! Thank you for sharing my link and doing such a great round up! I am now off to read through the list!